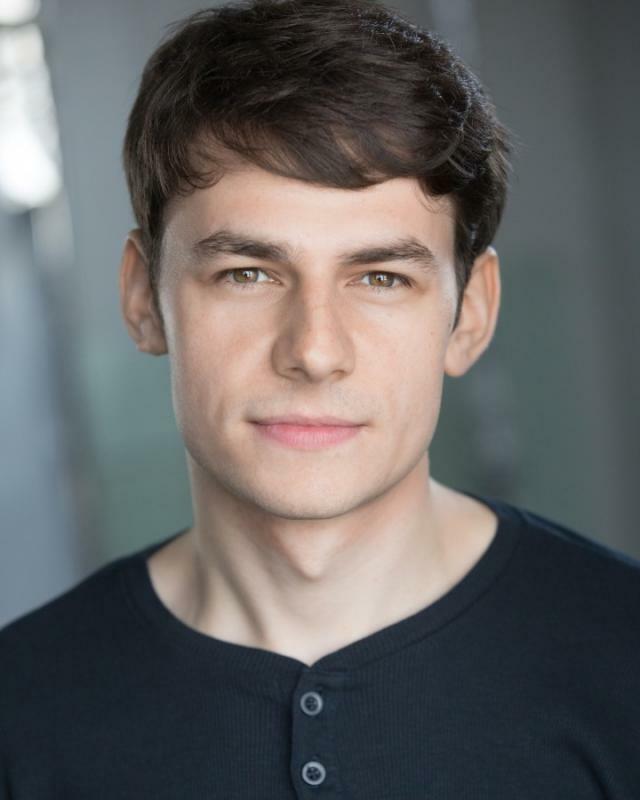 Actor and Musician currently based in London. During my training, I worked on productions of Euripides’ “Medea”, playing the roles of Tutor and Aegeus, and Edward Bond’s “The Sea”, playing the role of Willy Carson in our Touring Theatre and Main House modules respectivley. As part of our final module, Site Specific Theatre, students from the ‘Acting’ and ‘Theatre Design and Production’ courses created two shows in the town of Kidwelly, South Wales, with one show being a promenade performance in the town centre, and the other in the Industrial Museum in Kidwelly’s outskirts. I was involved in writing and performing music for both productions, acting as a Minstrel-type guide for the audience for the town production. In the second production, I was a general Tin-Worker and musician, encountering plenty of opportunites for improvisation. After finishing university, I toured a production of “The Reluctant Dragon” by Kenneth Grahame, adapted by Toby Hulse with Blackout Theatre Company. I portrayed the role of The Boy, and the production toured across CADW and National Trust properties across both England and Wales in the summer of 2015. We were fortunate to have a lot of positive feedback when we performed it in the Weston Studio at the Welsh Millenium Centre’s Student Dance and Theatre Festival in June. We also received a lot of positive feedback from venues and audiences alike, and the 6 week tour was a fantastic experience which I certainly won’t forget! In 2016, I played Arthur and Sir Hector in a touring production of “The Sword In The Stone” with Image Musical Theatre for 5 months, performing 138 shows in schools all across the country, from Glasgow to Plymouth and plenty of places in between! In November and December, I toured a production of “Puss In Boots” with LADA Productions across schools and social clubs in East England playing Puss’ owner and best friend, Colin. Over the course of the tour, we performed 36 shows in 4 weeks. On January 6th 2017, I released my first single, “Future Fades” on iTunes, Spotify and Amazon, accompanied by a music video which was produced alongside TWR Visuals and Landscape Productions. The video features myself as a hostage being held to ransom, struggling to cope with the ordeal. I worked with the Sherman Theatre on two of their Primary Expressions projects, as well as working as a workshop leader for their Youth Theatre. I also worked with Evolution Production House on their film "Ann Rolls Green", which will be on Amazon Prime in 2019.